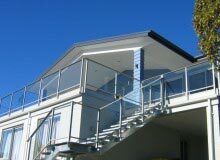 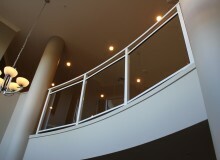 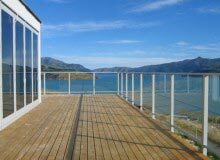 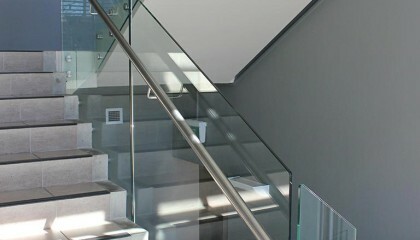 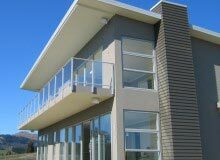 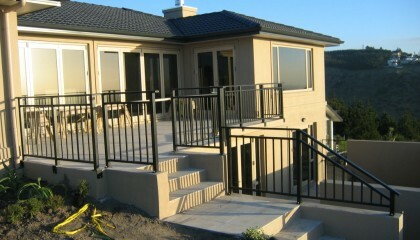 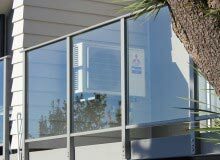 This collection of framed glass balustrades provides all the benefits of glass in the most cost effective configuration. 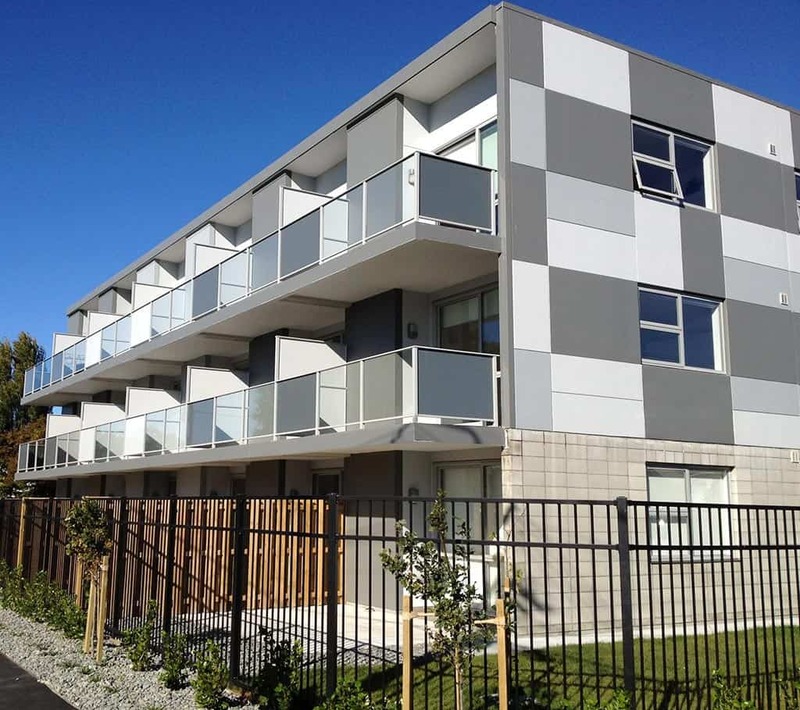 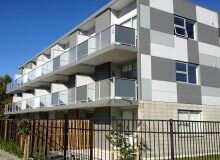 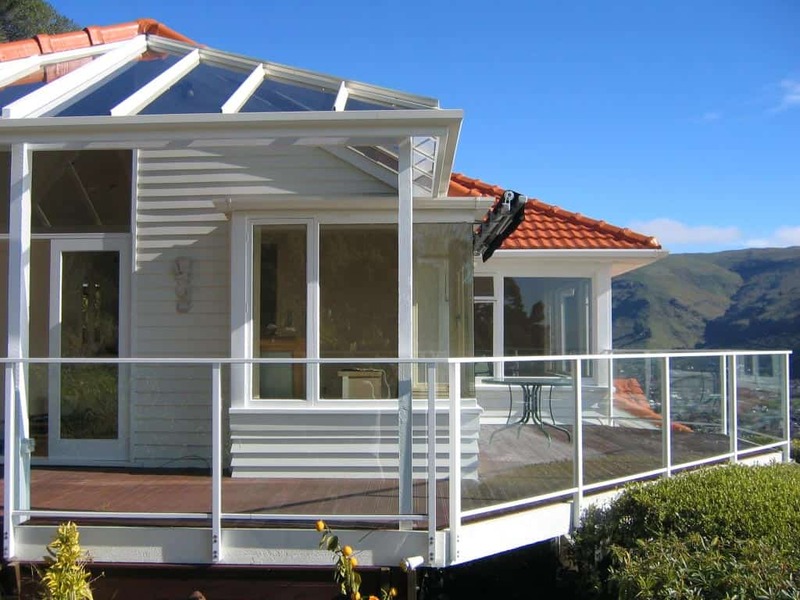 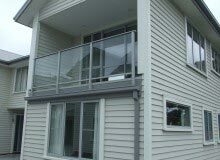 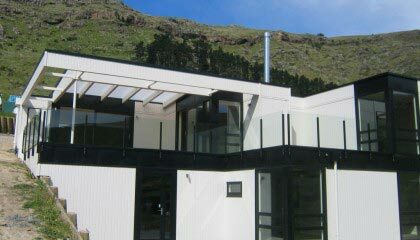 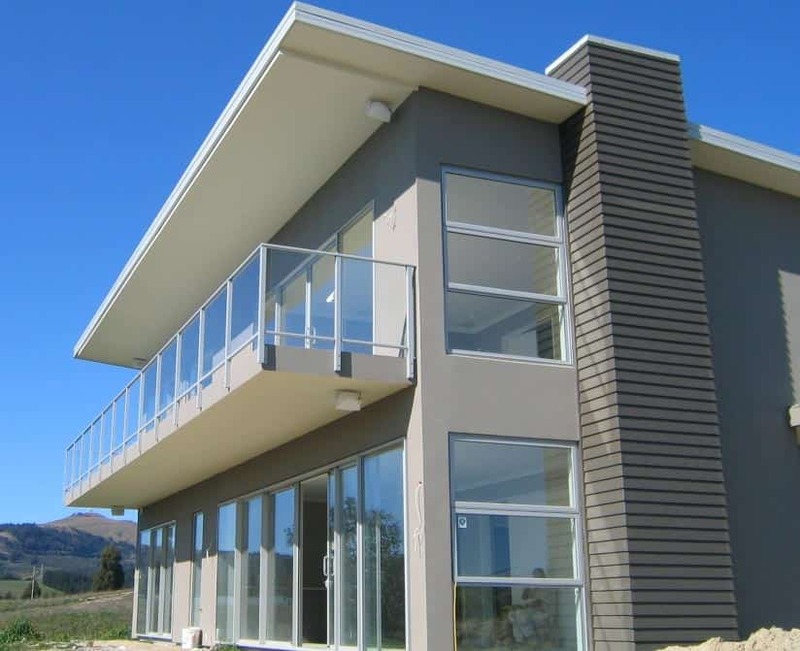 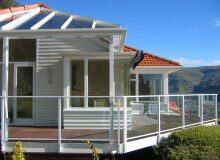 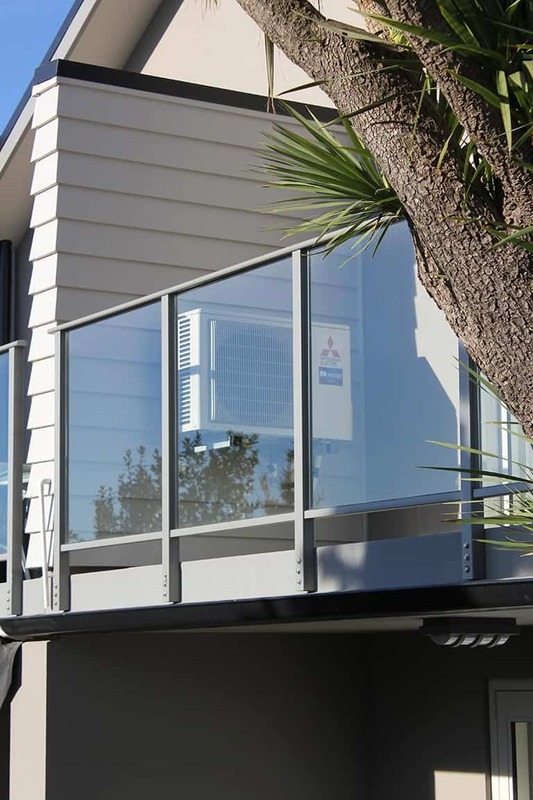 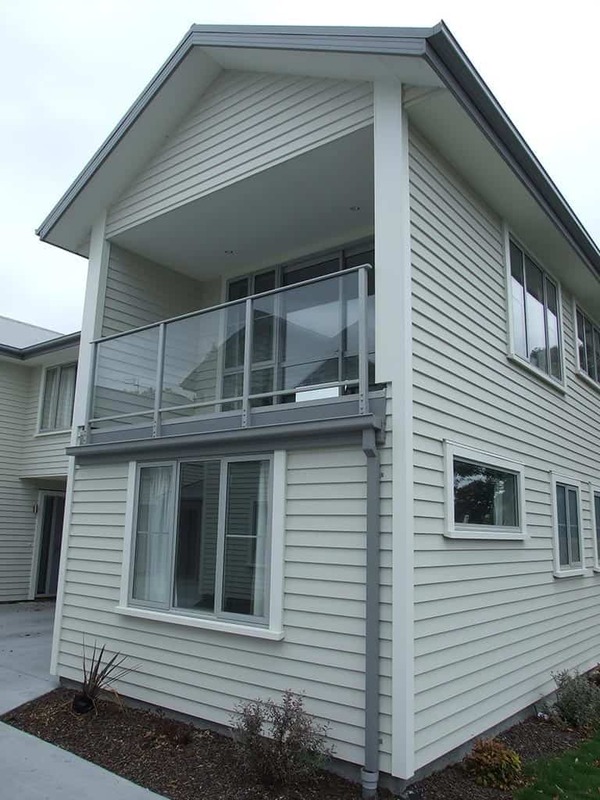 With the glass spanning between the bottom and top or mid rails, the toughened safety glass does not need to be as thick to meet the stringent loading requirements of the NZ Building Code. 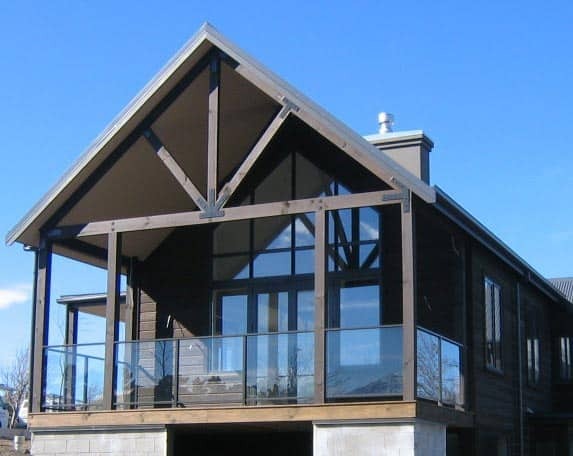 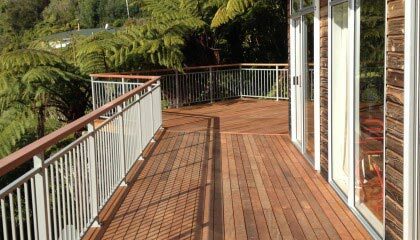 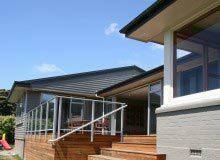 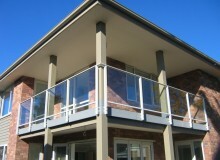 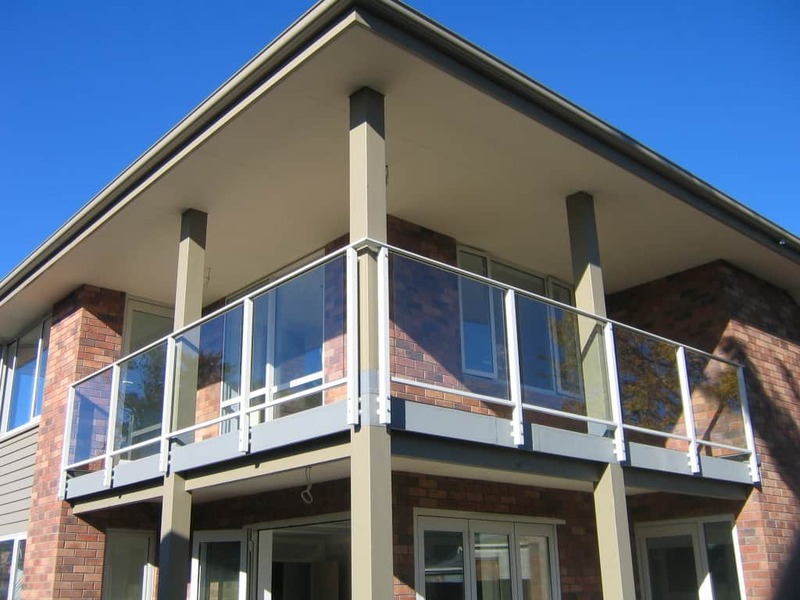 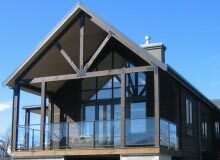 This results in attractive yet cost effective balustrades, which combined with the top rail of your choice, is certain to add value to your property. 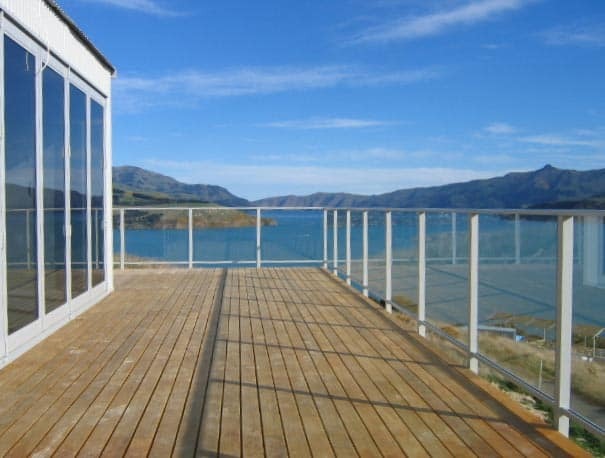 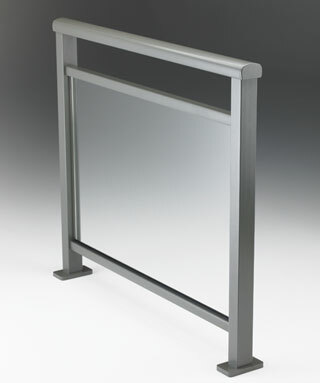 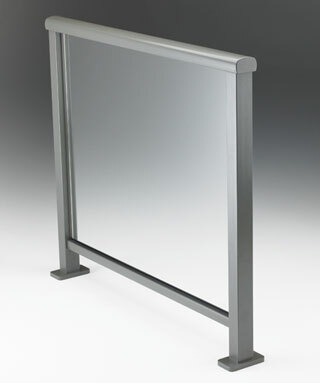 This attractive yet cost effective framed glass balustrade style, which when combined with the top rail of your choice, is certain to add value to your property. 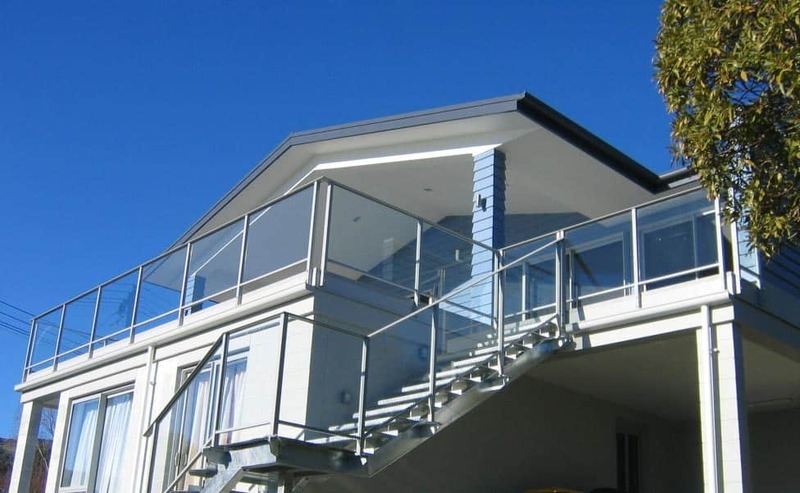 This alternative design with a additional horizontal rail provides yet another framed glass balustrade style option, which when combined with the top rail of your choice, is certain to add value to your property. 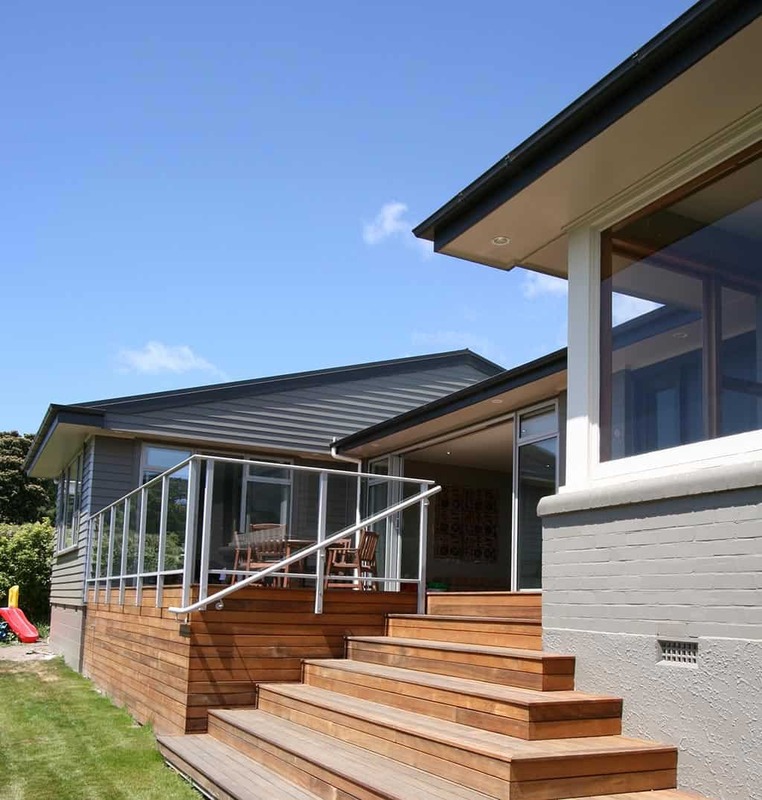 A popular and cost effective designed system with a comprehensive selection of styles that is ideal for the contemporary home or commercial project.